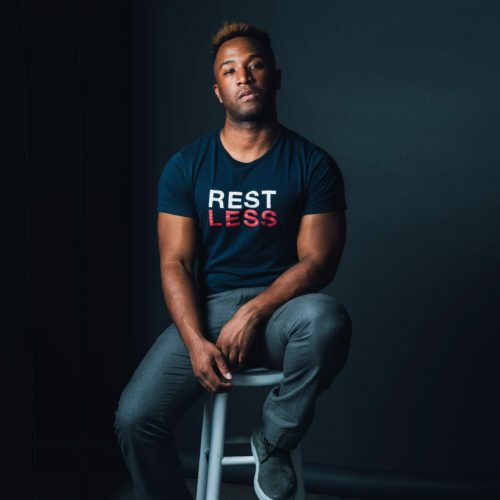 Terron Moore is an award-winning social media strategist and journalist who has collaborated with world-class brands, including ESPN, Esquire, ELLE, PAPER, Allure and many more. A Syracuse University graduate, he most notably led the social strategy during Teen Vogue’s cultural evolution as it expanded beyond the realms of beauty and fashion into politics, wellness and social justice. He is currently a senior director of social media at MTV, where he oversees digital and social content for its flagship daily live series, TRL. 12:30 p.m.	- 2:30 p.m.